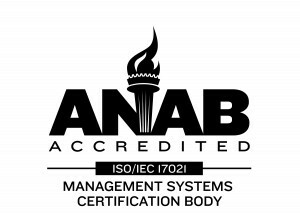 A Badge of Honor- ISO 9001:2008 Certified! 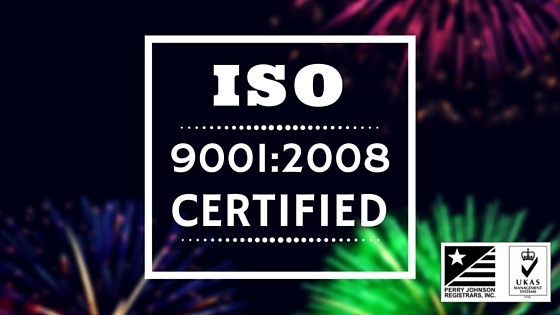 We are happy to announce that Star Thermoplastics received ISO 9001:2008 certification for our Quality Management System. We have been operating under the guidelines of ISO standards for many years, our decision to become ISO 9001:2008 certified was aimed at continuous improvement and customer satisfaction. The certification process was conducted by Perry Johnson Registrars of Troy, Michigan in accordance with their auditing and certification procedures. ISO stands for International Organization for Standardization. An ISO 9001:2008 Certificate shows an adherence to a Quality Management System. 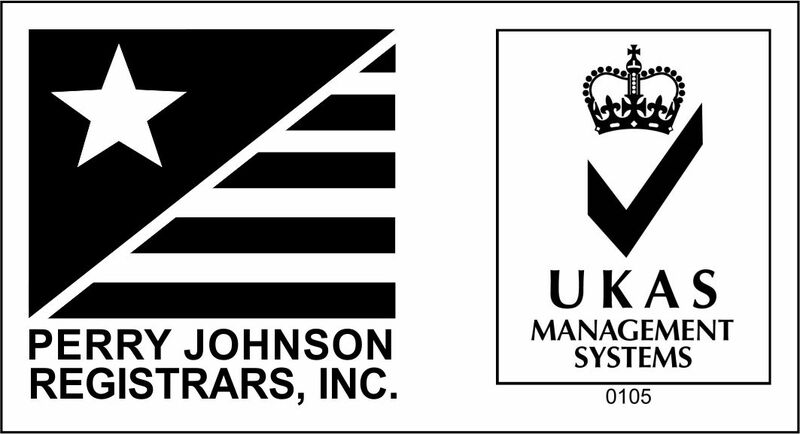 We have been certified to satisfy requirements of ISO 9001:2008 with respect to the Quality Management System governing the manufacture of products we provide to our customers. This certification further strengthens our commitment to customer satisfaction and dedication to manufacturing products of the highest standard. ” The ISO framework is intended to bring genuine value to our customers, not simply certification for the sake of a certificate. And we expect levels of excellence to only improve over the long term.” Founder and CEO, Thomas Dieschbourg. To become certified as ISO 9001:2008 compliant, Star Thermoplastics underwent an evaluation process that included: quality management system development, a management system documentation review, pre-audit, initial assessment, and clearance of non-conformances, all of which work to identify corrective actions that eliminate non-conformance to the quality management standard. We would like to take this opportunity to thank our customers and suppliers for their continued commitment and loyalty, and our staff for their ongoing teamwork and contributions We always strive to provide the highest quality product at the best value. Thanks for the partnerships that have developed since the business started in 1993. 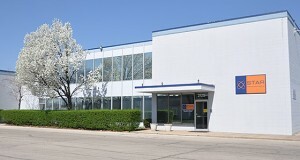 Call us at 708-343-1100 to get more information on our certification or learn more about our products.